If you are not blogging for your business, you are leaving money on the table! As an effective online tool, the benefits of blogging are too great for you to ignore. Building your online presence and establishing your brand are key components to your business success. Regardless of whether you are a Fortune 500 company or a home business owner! In fact, if you are a home business owner, blogging for your business is the most important online tool you need. Here’s the thing. Those social media networks are not assets for your business. You don’t own them. Using blogs for marketing can give you the ultimate benefits for your business because they are an asset that you own. CLICK HERE to get your 10-day Trial Mastery membership and give MLSP SITES a try! Any business needs assets, right? Your online presence is no different. Once you establish and market your blog, you have an asset that works for you 24/7 – if you did everything using best practices. I still earn income from blog posts I wrote in 2009! It took me about an hour to write each blog post and now, they continue to work for me. Can you imagine all the online connections you can make with a blog? When you share valuable content, people will get to know, like and trust you. Your blog presence can reach people who have Internet access and discover your website in search results. 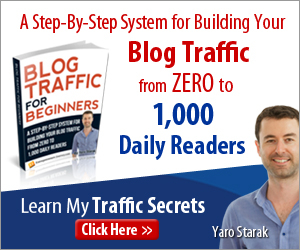 The next step after getting traffic to your blog is converting those visitors to leads or customers. Imagine if those who visit your blog subscribe to your email list or click a link to make a purchase! That’s the real power of blogs for marketing. Blogging is one of the best Internet marketing tools because you can establish yourself as an authority in your niche market. 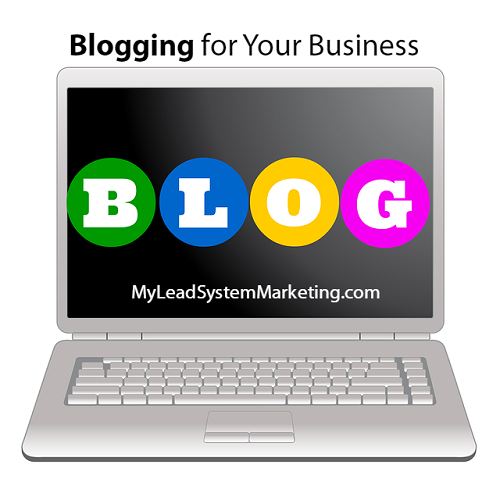 Blogging for your business provides you with a vehicle to provide value to and benefit a specific slice of the market. Once you are established with relevant content, your blog will become reputable over time, and you’ll get to be the expert in your niche. Blogging is a passive marketing strategy that can bring powerful long term results. This means that you are not actively talking to or communicating with others. It’s like throwing a net out there in the ocean. You may not catch a fish at first, but over time, many will swim into the net. As I mentioned, I still earn income from blog posts I wrote in 2009. Those posts are still on page one of Google. I am thankful that I saw the power of blogging for my business when I did! Your blog is the hub of your online universe. All roads should lead back to your blog. Your social media profiles and many posts should include a link to your blog or individual posts. People will always know where to find you. AND, when you use blogging as a marketing tool, people will find you in the search engine results! Define your target audience. If you are going to provide value through blog marketing, you need to know your target audience so you can address their needs. Do your keyword research. Once you understand who you are marketing to, do your keyword research to find actual phrases that people are searching for. Write valuable blog posts. When you are blogging for your business, it’s not all about just selling. It’s about providing valuable content that is helpful to your target audience. Promote your blog. Promoting blogs in social media can provide another way for you to drive traffic to your website and to establish yourself as the expert on those networks. When used correctly, blogging for your business is a powerful way to develop an online authority presence. Learn even more building authority online through blogging! 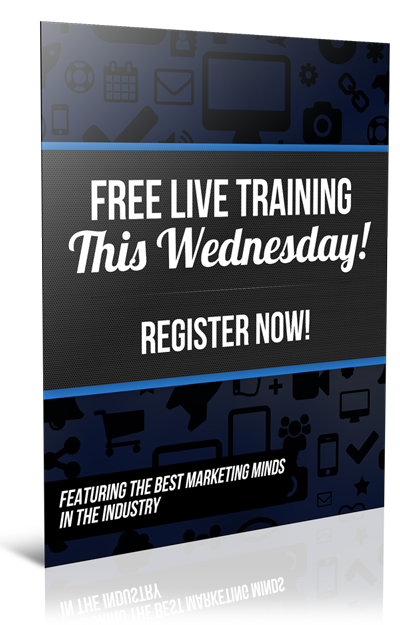 CLICK HERE now to register for our next webinar, Wednesday 9PM Eastern. I have worked professionally for a very long time I need help and we shot a video how can I distributed it? Hi Randy and welcome to my blog! What is the video for? Have you uploaded it to YouTube?